Griffin is widely known for their lines of cases, cables, adapters and mounts for Apple and Samsung smart devices. We love their style and the many conveniences that they offer. We also rely upon their quality and look forward to new additions to the product lines. 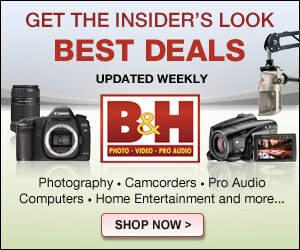 Their latest tech, however, is not so much about them just supporting our smart devices. It’s more about them diving right into the tech itself and in a really interesting way. 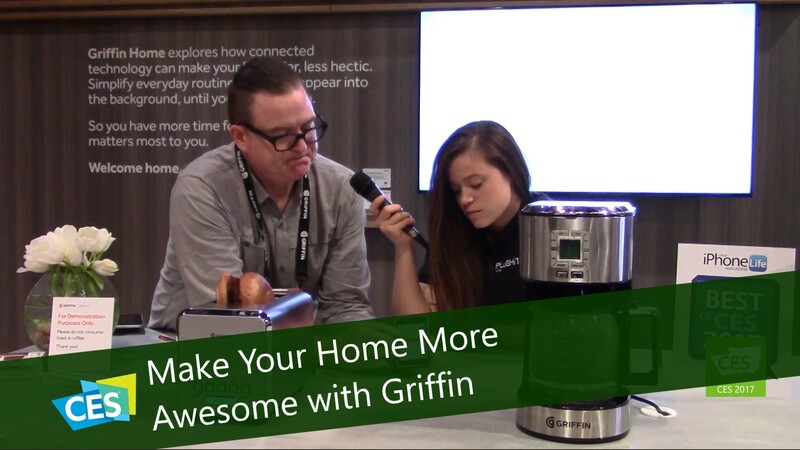 Introducing Griffin Home, a new line of smart, app powered appliances that are designed to help simplify and enhance our everyday routines. We can all use a little extra help to make our mornings run a more smoothly, especially those of us with very active families. And we all have our own preferences that so many times do not match the preference of anyone in the house. That’s where Griffin is coming onto the scene. Their new app is designed to not only remember everyone’s specific preferences but also assist in the follow through. The most impressive piece in the lineup is their Connected Mirror. This item will make a great addition to anybody’s morning. It has a digital display built in and will offer information that can help us get our day started, such as the time and weather. It can easily be customized with the Griffin Home App and also connects to your Wi-Fi network to allow the notifications from your phone to appear in the digital display. You’ll be able to stay connected to the things that you find most important without disrupting your morning routine. And that’s not all: they have also developed Connected appliances, including a toaster and coffee machine. Using the same phone app, everyone in the home can create a profile to customize their personal toast and coffee preferences. This way, you always get your items cooked exactly the way you like them, without having to worry about who may have changed the settings on the appliances to their favorites. You will also get notifications on your cell phone when your toast and coffee are ready. And in case you were wondering, yes these notifications will also appear on the Connected Mirror. Other additions to the Griffin Home line are the PowerBlock Beacon and the PowerJolt Beacon which remind users to plug in and charge before they run out of power.